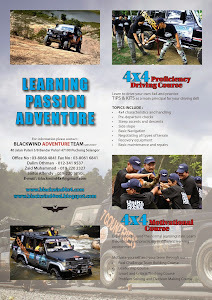 Blackwind Adventure Team has organised another Basic 4x4 Driving Course. 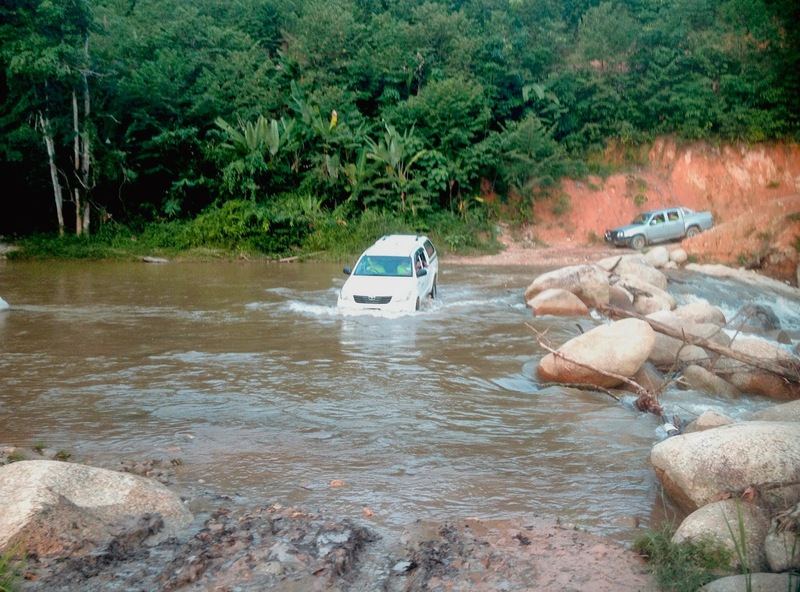 When driving 4x4 especially in off-road condition, it is important and infact became the principles of every 4x4 drivers to emphasis "SAFETY FIRST". Is not how fast we can reach our destination but how to reach our destination safe and steady. 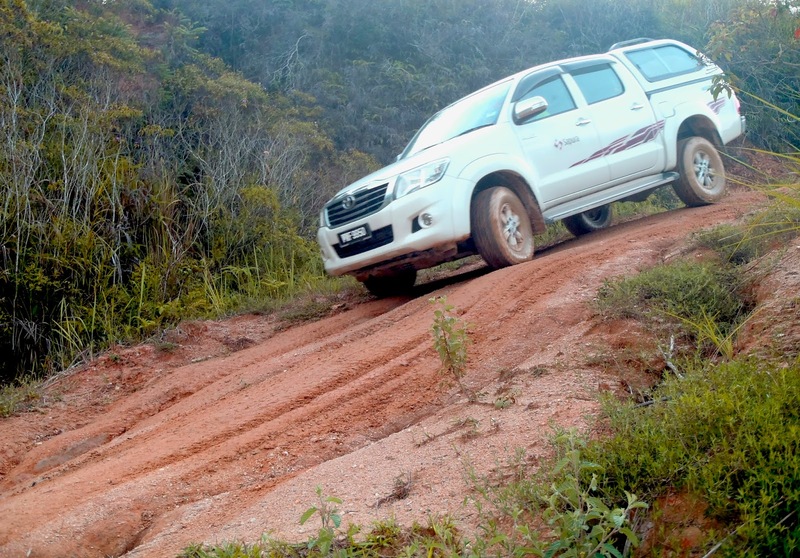 When going off-road the drivers and their vehicles must be prepared with "tools and kits" for the worst scenario. Everything have to be take into consideration and the preparation is vital. 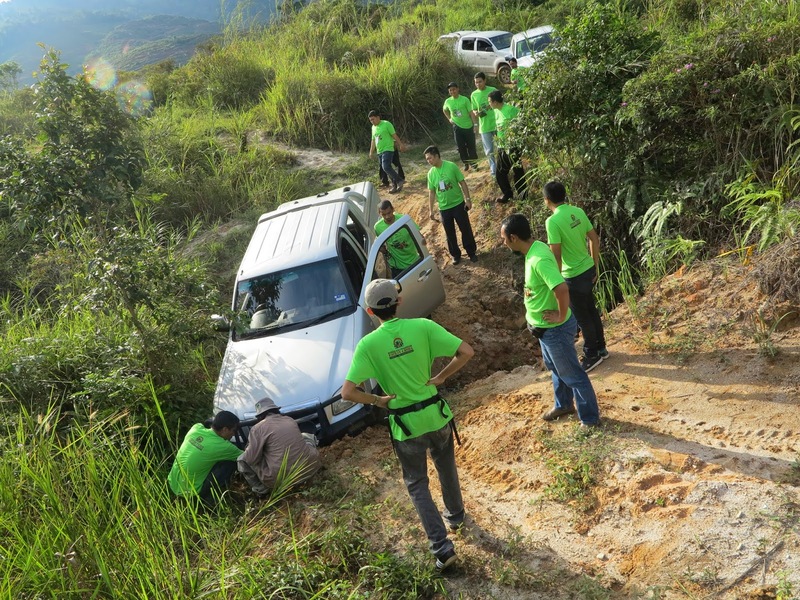 Why every off-roader need to make modification to their 4x4, of course, so that their 4x4 can overcome every obstacle they will face. Expected the unexpected then what should they do...make preparation. 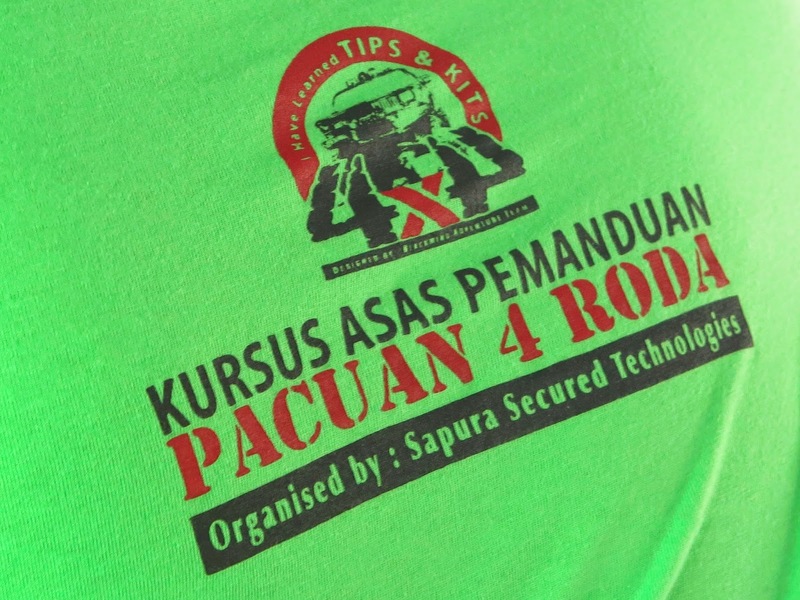 There were a few tips we gave to the participants. 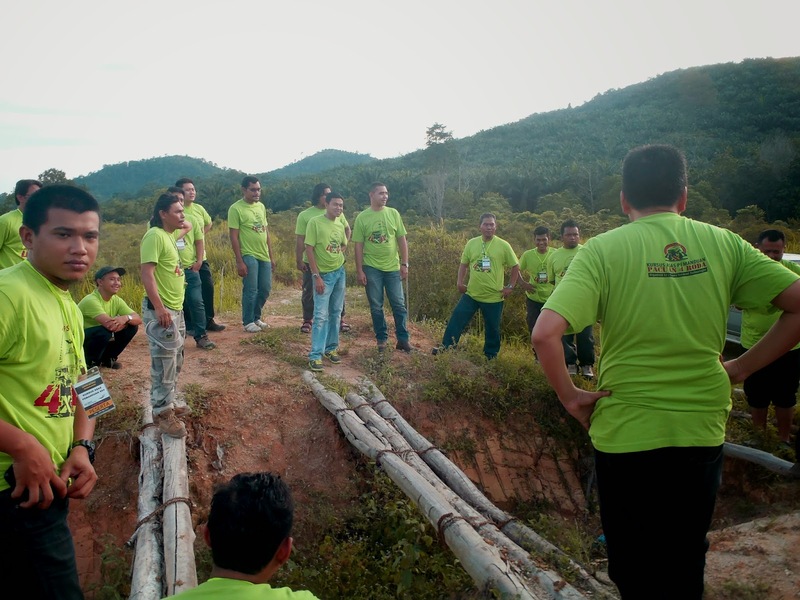 In order to understand the principles better, they have to drive the 4x4 and feel the driving, understand the vehicles and the route, don't assume and many more...with the hope that they have learned all the knowledges, tips and techniques and apply what they have learned into their daily life and works.